I’ve always loved white chocolate more than any other chocolate, crazy I know. Last week I was in a baking mood. I was looking for a peanut butter cookie recipe, when I stumbled upon this recipe on How Sweet It Is. 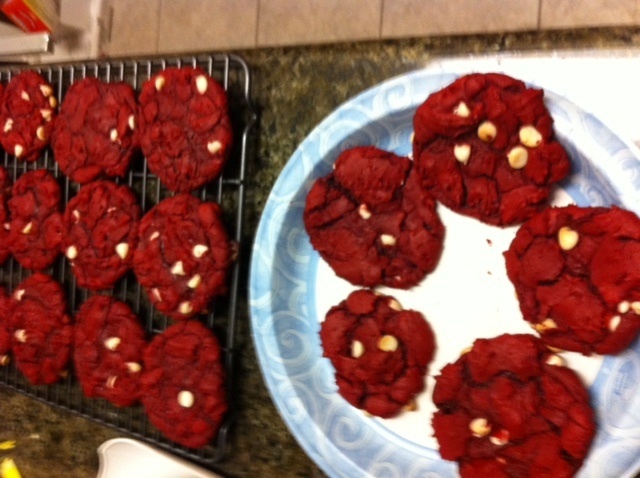 The recipe was for red velvet chocolate chip cookies. I love anything red velvet so I knew I had to make these. To put my own twist on it I used white chocolate chips instead of regular chocolate chips. For recipe details check out the link above, Jessica does a great job explaining everything (even my non talented self was able to do it, although I may have burned out my cheap mixer’s motor). Other than my photography skills being a lil off, these cookies were AMAZING! Ask my bff Katie, I parted with 4 so she could try them. They were moist and perfect. I was pretty impressed with my skills. You can’t even tell I added anything. 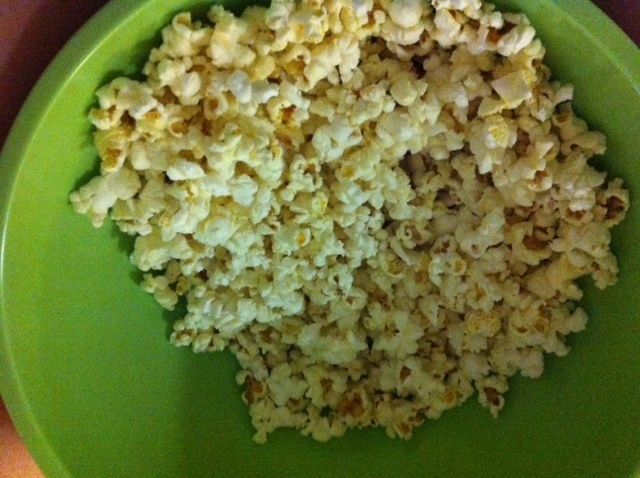 It made every bite a surprise because the white chocolate chips melted on to the popcorn. 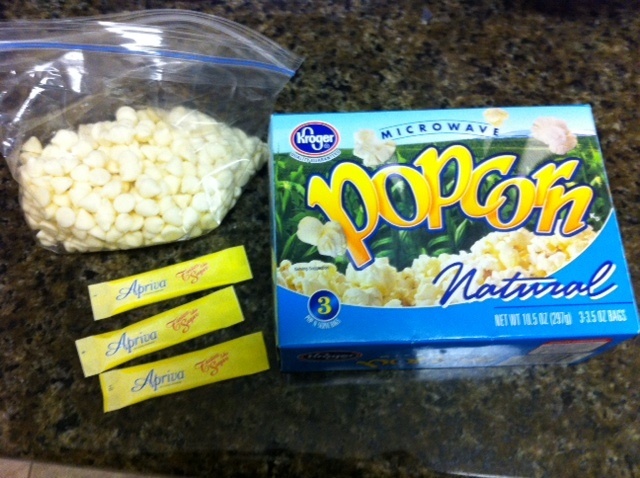 I can’t wait to find new ways to use the white chocolate chips! What unexpected ways do you use chocolate? You have to try red velvet cake!! it’s sooo yummy!